Oil of Siberian fir (Abies sibirica) supports the antibacterial, antifungal and antiviral therapy, has an antiseptic effect, facilitates expectoration and is used for inhalation in diseases of the upper respiratory tract. 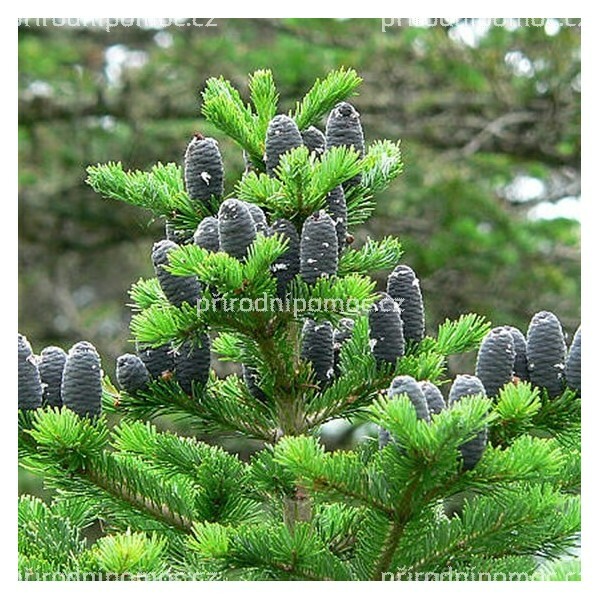 It is also recommended for rheumatism, alleviates pain and inflammatory conditions of different origin. Increases immunity, regulates metabolism and overall health. Drop 2 to 3 drops into the bowl with hot water, breathe in about 10 minutes. 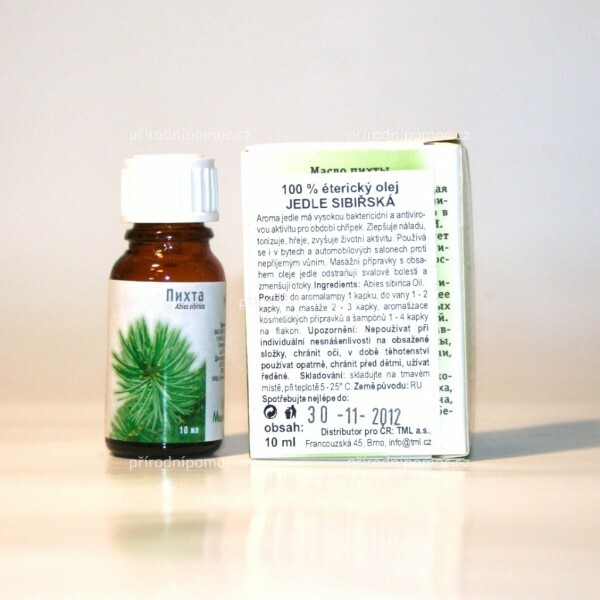 Fir oil can also be used in aromatherapy - in aromalampách. 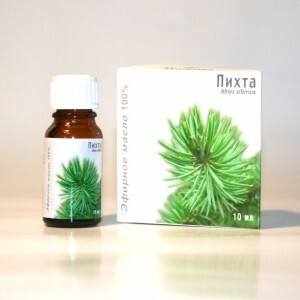 Essential fir compounds that are released in this way, clean the airway and support the destruction of germs in the air. The aroma lamps 1 drop, 1-2 drops in the bath, massage 2-3 drops, flavored cosmetics and shampoo 1-4 drops on the bottle.